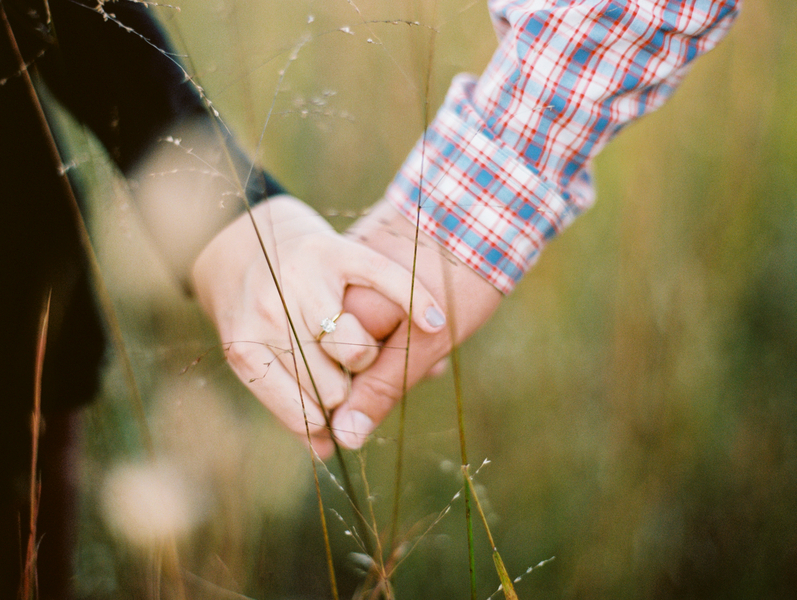 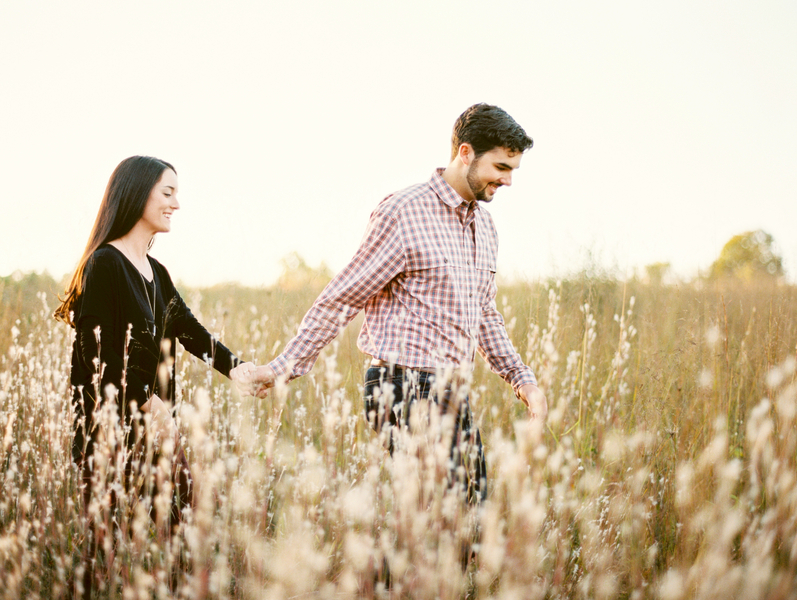 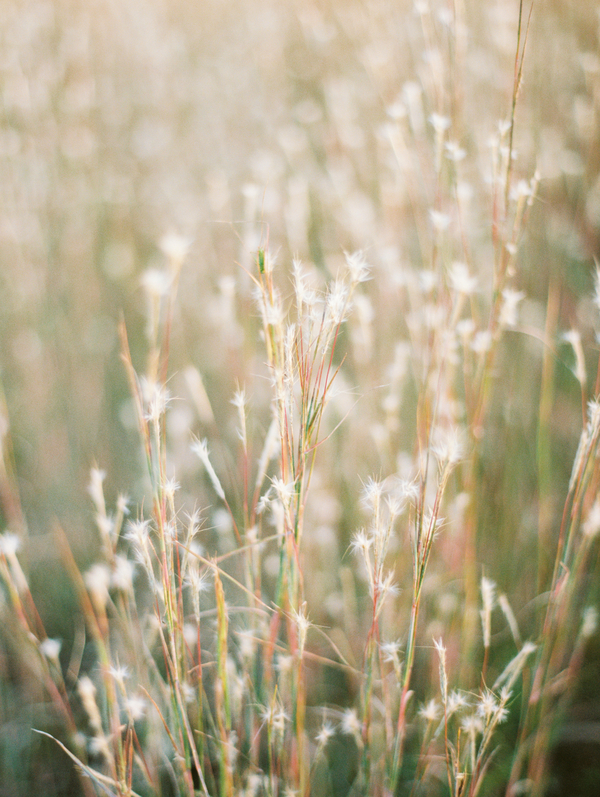 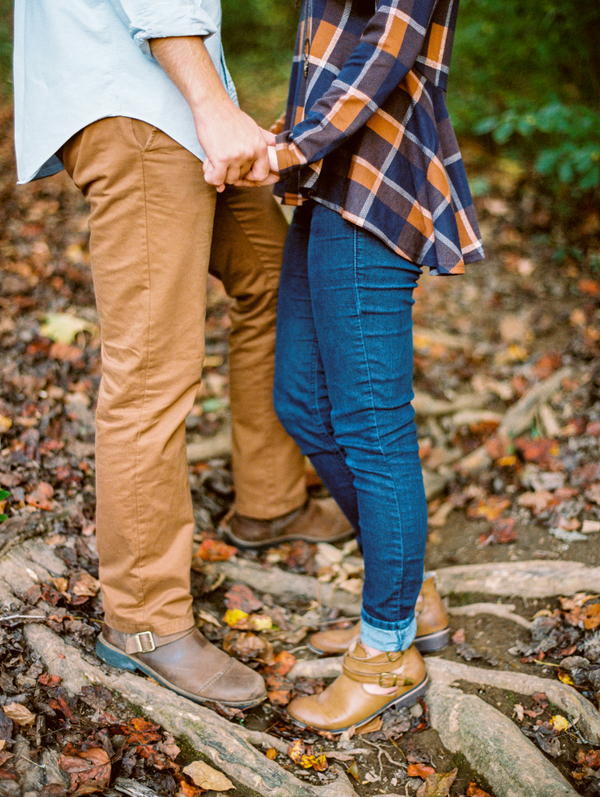 If you are looking for fall engagement inspiration, you have come to the right place today! 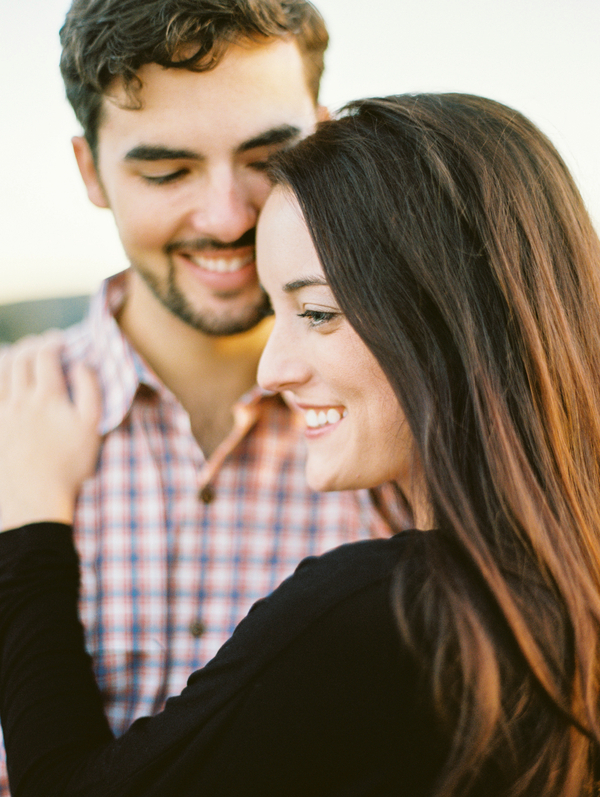 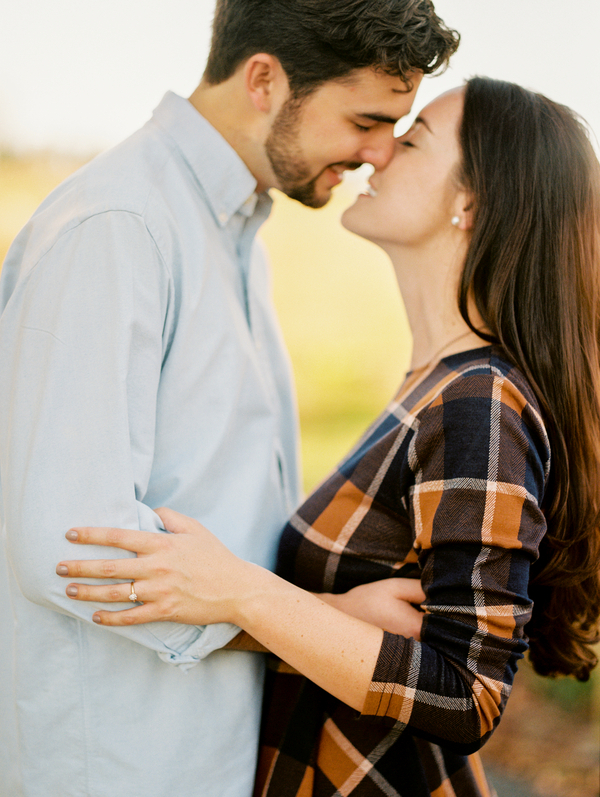 As usual, JoPhoto has blown us away with such a sweet and intimate vision for Olivia and Noah's engagement photos. 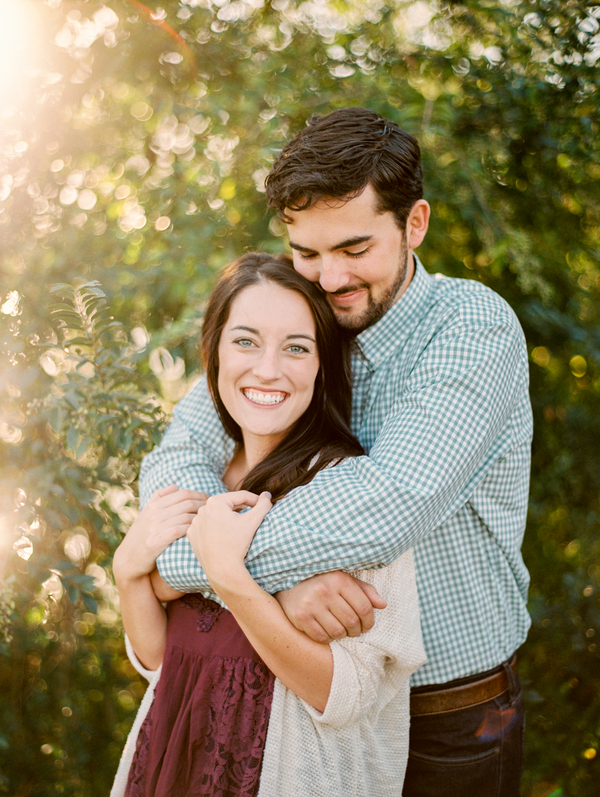 Olivia and Noah have known each other almost their entire lives, meeting in kindergarten and then dating in college. 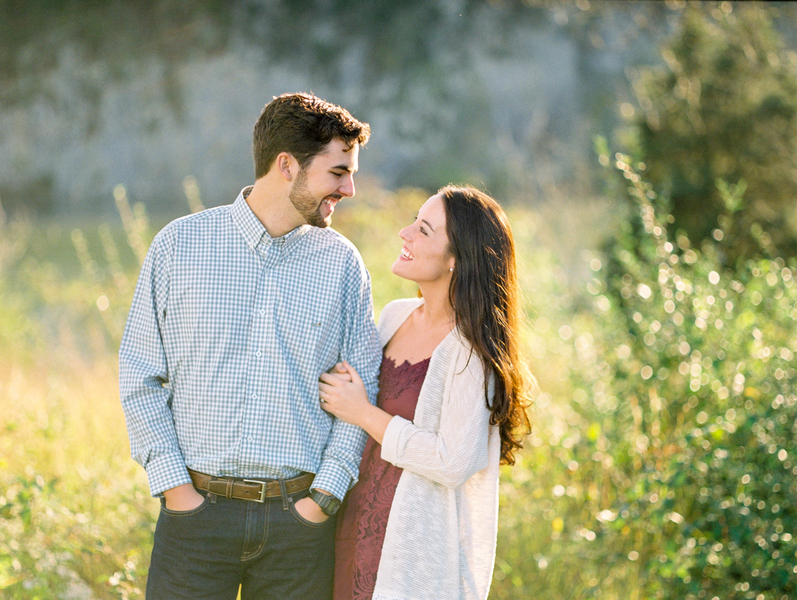 As a teacher, Olivia's students lovingly call her Mrs. Noah. 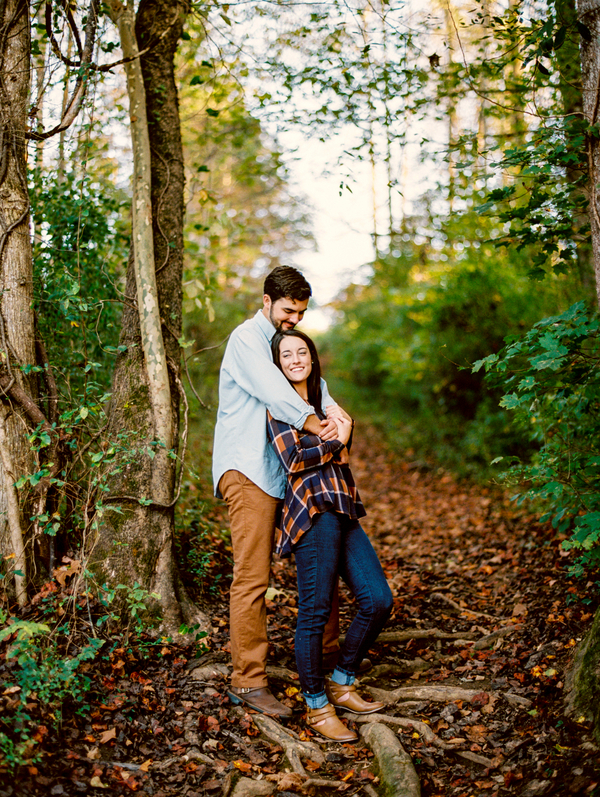 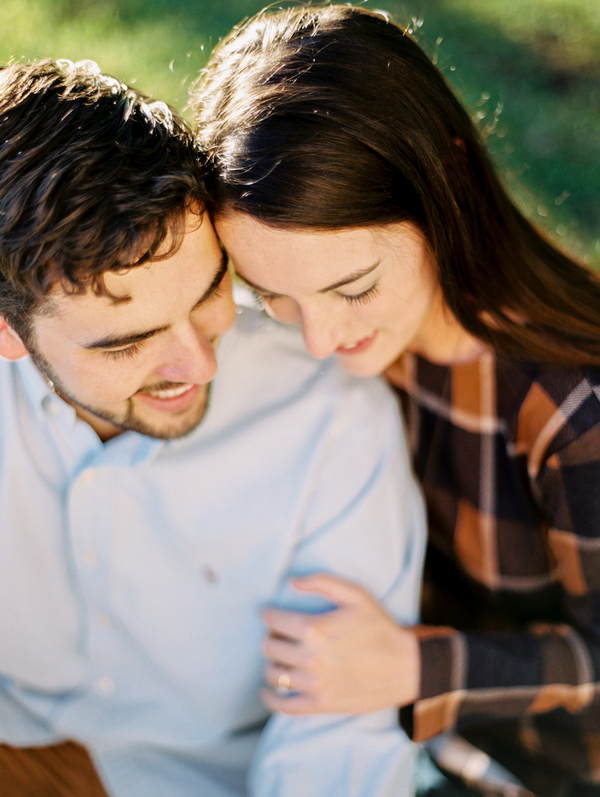 Next summer these two will be married at The Grove at Williamson Place just outside of Nashville. 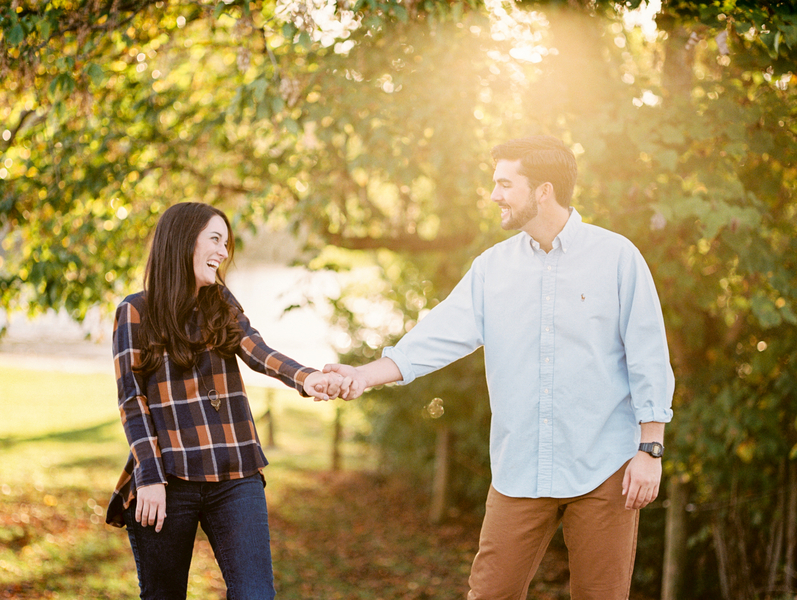 Having worked on the farm before it was transformed into a wedding venue, this choice holds a special place in Noah's heart. 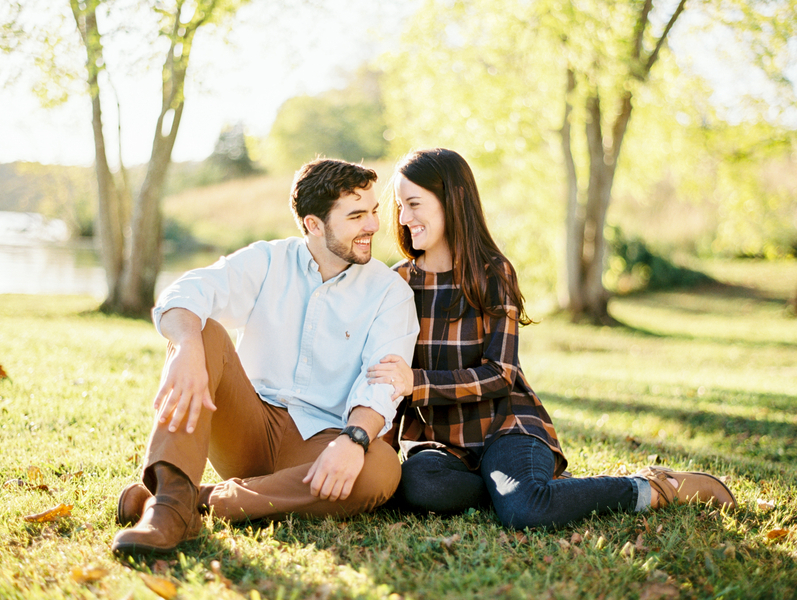 Thanks again to our dear blog sponsor and friends over at JoPhoto for sharing this beautiful Knoxville engagement with us today!